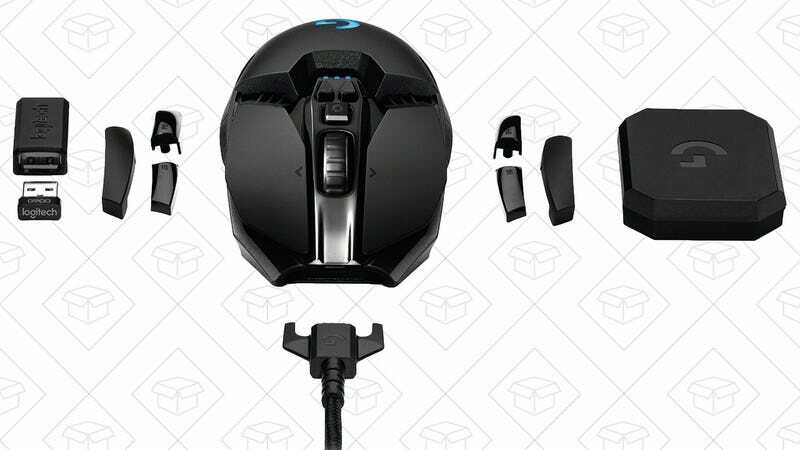 Logitech’s G900 is one heck of a gaming mouse, and Amazon’s marked it down to an all-time low $130 today. I realize that’s a lot of money for a mouse, but given the expansive feature set, it might just be worth it. 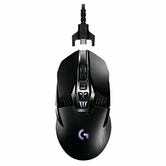 You can get adjustable 200-12,000 DPI range, 16.8 million color RGB lighting, and 30 hour battery life, plus an anchored cord. Most amazingly of all though, you can customize the G900's button layout. I don’t mean you can program the buttons to do different things (but of course you can do that as well), I mean you can physically remove and add buttons to the sides of the mouse to create a layout that works best for you. We don’t know how long this discount will last, so click over to Amazon and lock in your order.